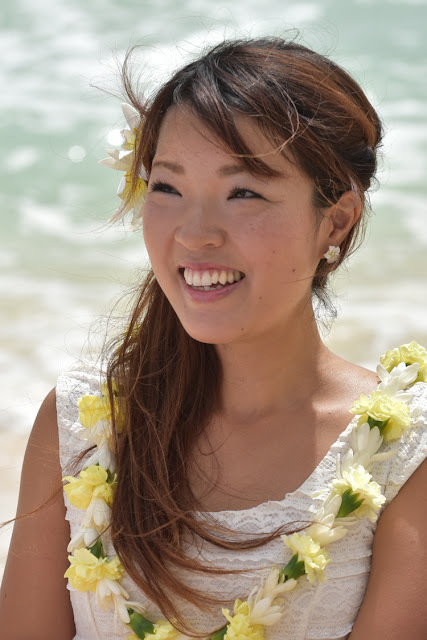 Lovely Japanese Bride Yuko celebrating 10 years of marriage. 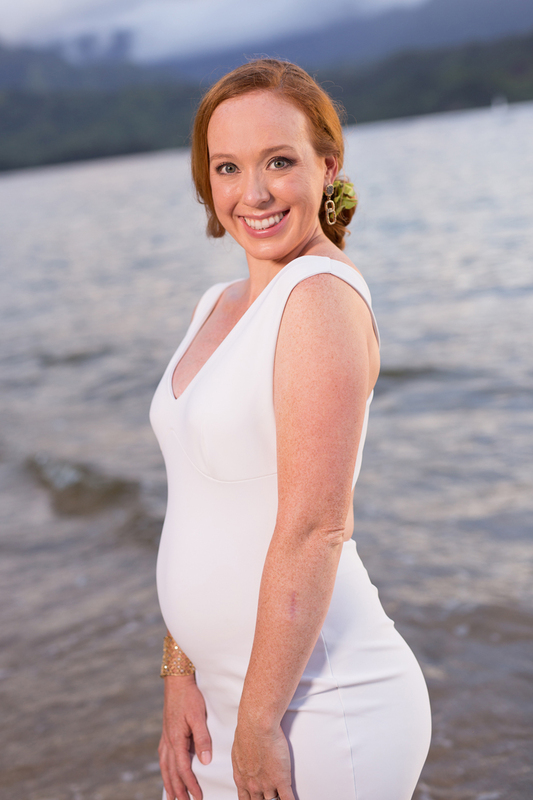 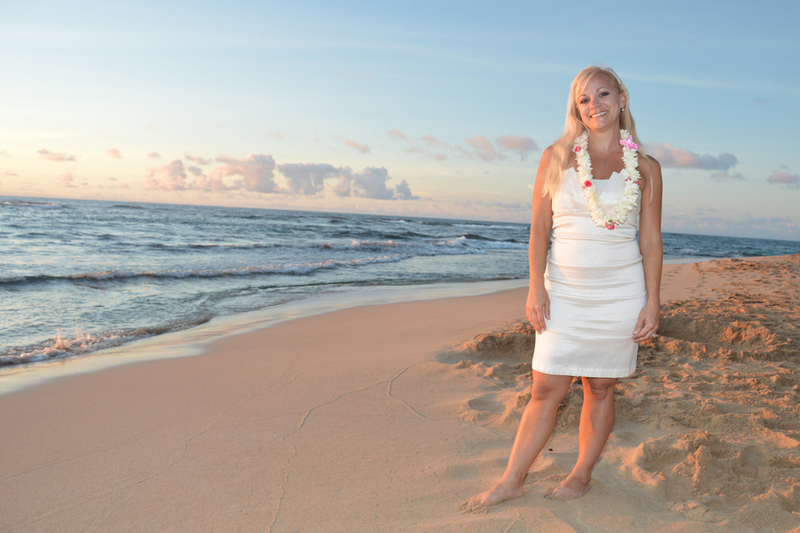 Beautiful sunset photos with Crystal at Princeville Beach, Kauai. 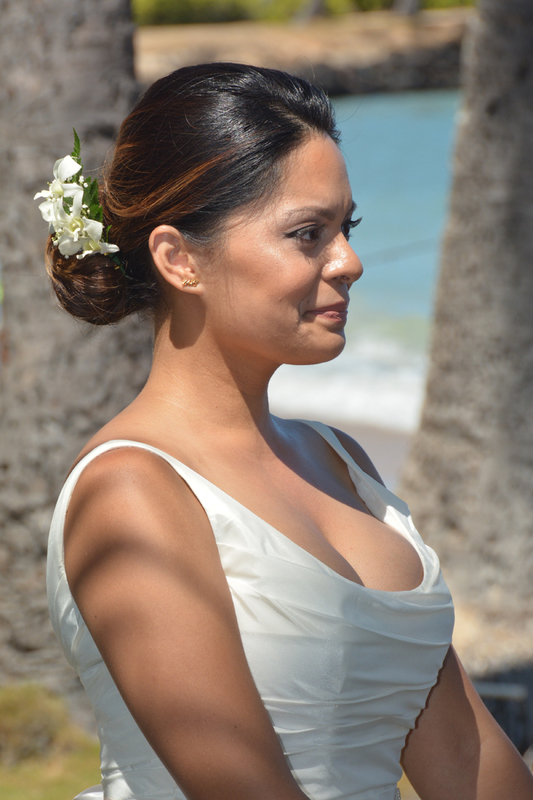 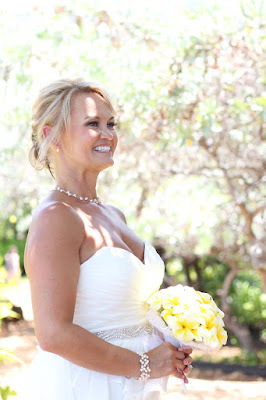 Great shot of our blonde Bride Kerri at the Kahala Garden in Honolulu, Hawaii.